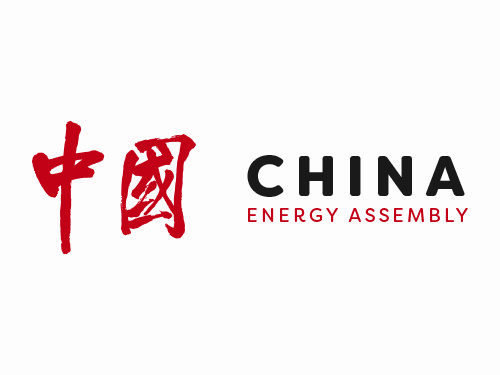 What question or industry issue are you looking forward to hearing about at the China Energy Assembly? I would like to hear more discussions in relation to upstream investments and want to see how the industry players foresee the market trend considering the oil price is back up again. With respect to LNG supply shortage in China, it would be great if the market leaders would share their visions on how to solve the issues in the next few years. 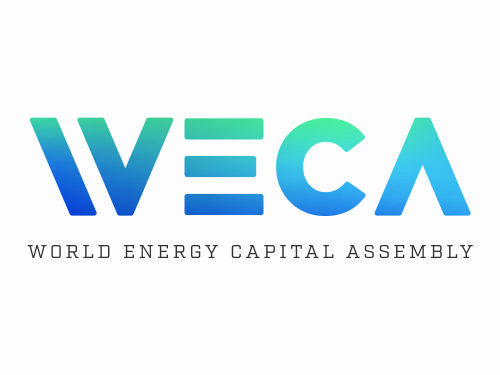 You will be moderating China Energy Market panel at the Assembly. Tell us why this session is of interest to you. Energy market plays an important role in the global economy development. China energy market is always my area of focus. What are your, and your company’s objectives for 2019? We would anticipate more businesses and transactions in the China energy market, in particular increase in upstream investments. In your tenure at Dechert LLP so far, what has been the greatest challenge you have faced? The greatest challenge in the energy sector is probably the unpredictable fluctuation of oil price. Clients would find it difficult to make fair judgement, as energy transactions are often too political and sensitive. Yong Xiao is the Partner of Dechert LLP, and practices in the area of corporate law, with a focus on the energy and natural resources, mining and metals, oil and gas sectors. Mr. Xiao has significant experience in China assisting clients with cross-border transactions. Mr. Xiao represents multinational companies on PRC-related corporate matters, including mergers and acquisitions, foreign direct investment, private equity, venture capital, regulatory, and general corporate matters. His practice also includes seeking approvals from high-level government agencies and conducting anti-monopoly filings. He has represented clients from various sectors and industries, including energy, financial services, manufacturing, franchising, healthcare, food and beverage, and technology. Mr. Xiao also acts for Chinese companies, including a number of China’s largest state-owned businesses, on international mergers and acquisitions and foreign direct investments. Mr. Xiao has been consistently recognized as a leading lawyer for energy and natural resources in China by Chambers Asia Pacific and Chambers Global, noting that he is “very knowledgeable about joint venture formation issues and governmental approvals”, and described him as a “prominent figure in the [energy] market, recognized for his abundant experience advising Chinese state-owned entities on overseas investments”. He is also recommended in The Legal 500 Asia Pacific 2017 and 2018, IFLR1000 2016 and 2017, and Who’s Who Legal 2016. Mr. Xiao has presented at events such as All Things China, a seminar presented by Dechert and Singapore Corporate Counsel Association, and China Energy Assembly: Enabling China’s Energy Transition. Prior to joining Dechert, Mr. Xiao served as head of the China practice and partner in the energy transactions and projects group at Vinson & Elkins. His previous experience also includes working as the Assistant Chair of the Foreign Investment Law Division of the Department of Treaty and Law of the Ministry of Foreign Economic Trade and Cooperation (MOFTEC) of the People’s Republic of China. 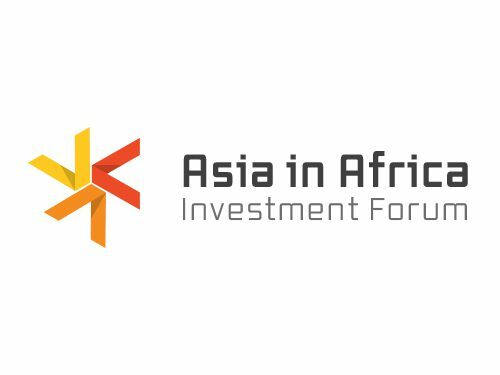 Xiao Yong will be moderating the ‘China Energy Market’ panel at the China Energy Assembly, 10-11 October 2018, Beijing.